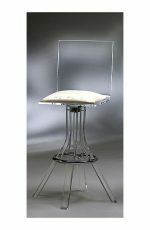 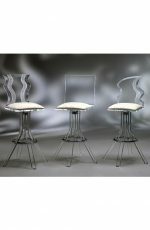 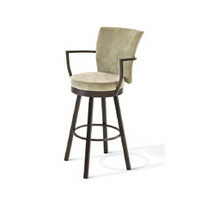 Melissa Anne Swivel Stool 30" or 36-inch Seat Height - Free shipping! 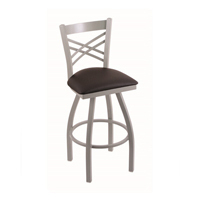 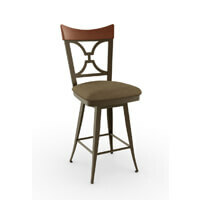 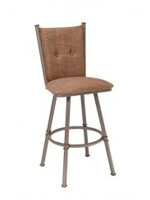 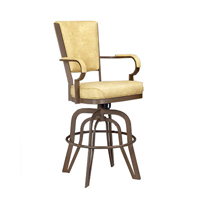 The Melissa Anne Swivel Stool combines durability with customization options to keep this barstool fresh. 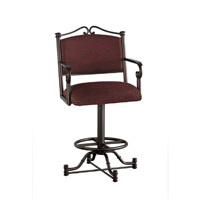 The swivel is cleverly concealed in a fully-welded steel frame. 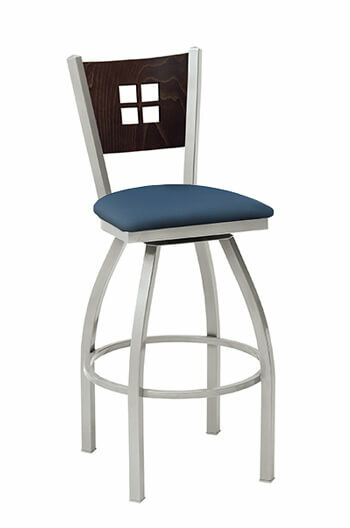 The seat is available in either a wood or an upholstered version. 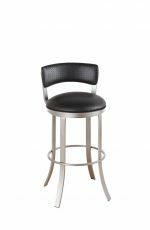 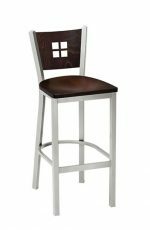 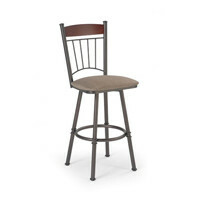 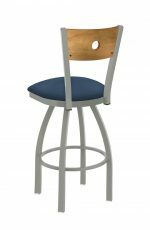 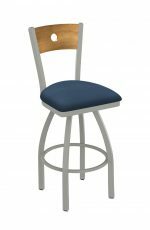 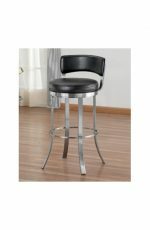 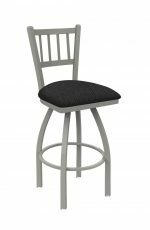 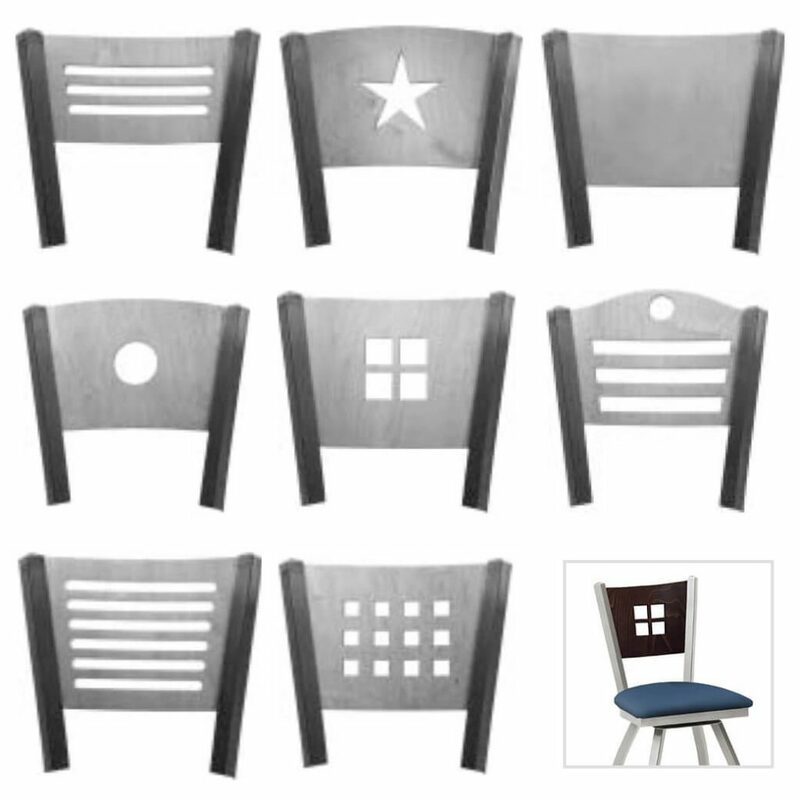 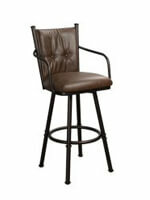 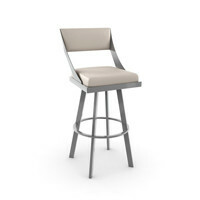 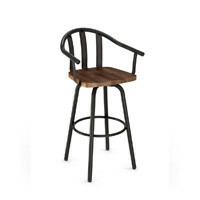 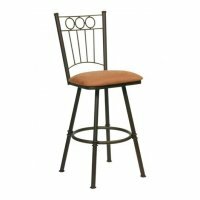 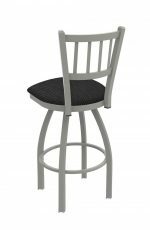 The Melissa Anne bar stool is available in the following back cut-outs: slot or three vertical slats, star, solid, dot, picture frame or four squares, bell dot or three vertical slats with circle above, slot or vertical slats and matrix or twelve squares.